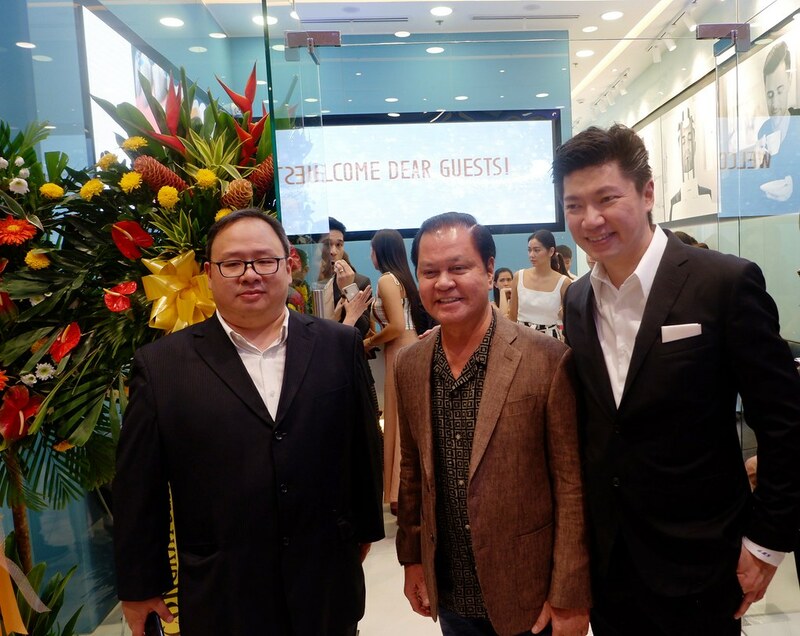 Gan Advanced Osseointegration Center (GAOC), the leading dental clinic in the Philippines and one of the best in Southeast Asia, opens its ninth state-of-the art clinic at the Mega Fashion Hall, SM Megamall. 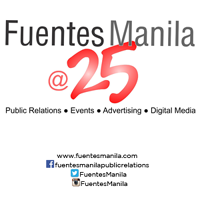 The new branch affirms GAOC’s status as a leader in oral health and dentistry in the country and further raises its standards. The SM Megamall clinic will have the most advanced digital dental technology – a first in the country. Digital dentistry promises greater precision, quality and comfort. As one of GAOC’s cosmetic centers, the SM Megamall branch will focus on prosthodontic and cosmetic procedures such as crowns, bridges, dentures and veneers. The facility will have a Consultation Room, X-RAY Room, Sterilization Room, four Treatment Rooms and its own dental laboratory to ensure efficiency and speed in processing results. Upholding GAOC’s philosophy of excellence, the newest clinic ensures that patients will experience superior dental services from a team of highly skilled and experienced dental practitioners who have completed their training in top-notch hospitals, universities and global institutions in the United States, Europe and Asia. Box office sensation and “The Hows of Us” star Kathryn Bernardo is the latest celebrity to join GAOC’s stellar line-up of endorsers. Bernardo, who used to fear visits to the dentist, overcame her reservations. The warm and helpful staff of GAOC, as well as the clinic’s sleek, modern and well-lit interiors, help put her at ease. 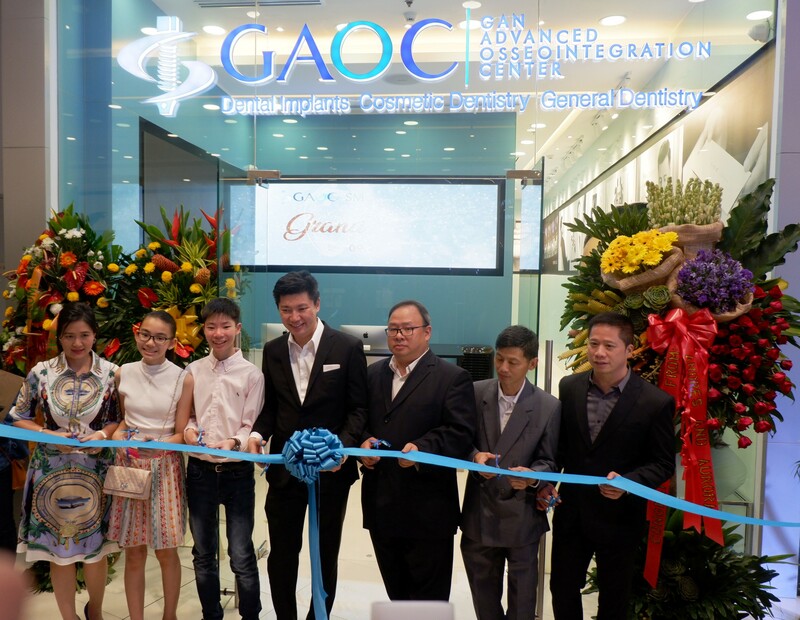 Founded by Dr. Gan, GAOC takes pride in its unparalleled excellence in oral care, providing oral diagnostics, surgical procedures, dental implantology and jaw reconstruction. GAOC’s world-class dental treatments and top-notch customer service make the clinic the choice of celebrities, politicians, diplomats, and socialites. To experience GAOC’s first-rate brand of dentistry, schedule an appointment and visit a branch near you. GAOC’s SM Megamall branch is located at Level 5 Mega Fashion Hall, Mandaluyong City, with tel. nos. (+63) 02 725-4262, 0917-158-4262, and e-mail megamall@gaocdental.com.